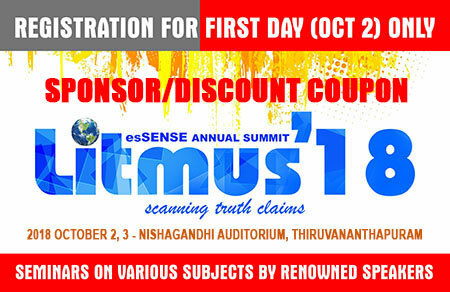 Buy coupon code from here to help your friends to register for First Day Program (Seminar) – Rs. 200/-. These coupons will provide a discount of Rs. 200/- to your beneficiary for each purchase of the ticket(s).